The Armenian communities of western Asia Minor were far removed from the historic Armenian territories on the great highland plateau far to the east and the fertile Cilician plain bordering the Mediterranean Sea to the south. These communities were relatively new, dating to the later centuries of the Byzantine Empire and the early centuries of the Ottoman Empire. Armenian movement into this area near the Sea of Marmara and Constantinople was prompted primarily by the turbulence in the traditional Armenian homelands by the Turkic and Mongol invasions in the eleventh through thirteenth centuries, the fall of the Armenian Cilician kingdom to the Mamluks in the fourteenth century, and the ruin and devastation caused by the Ottoman-Persian wars in the sixteenth and seventeenth centuries. In time, scores of Armenian villages and small towns sprang up in a broad arc of about 100 miles around Constantinople. Armenians lived on both shores of the Sea of Marmara in places such as Rodosto (Tekirdagh) and Malgara in European Rumelia and in Gallipoli, Chanakkale, and the Dardanelles on the Asiatic coast. Izmid, Bardizag, and Banderma had direct outlets to the sea, whereas other centers such as Adabazar, Armash, Bursa, and Balikesir were only a short distance away. This favorable geographic position fostered a thriving economy. Armenians were engaged in all kinds of pursuits, from agriculture and handicrafts to textiles and silk production. In fact, sericulture was the most important source of income and employment in several Armenian communities, the raw silk and cloth being exported primarily to the Ottoman capital and to the commercial centers of Europe. 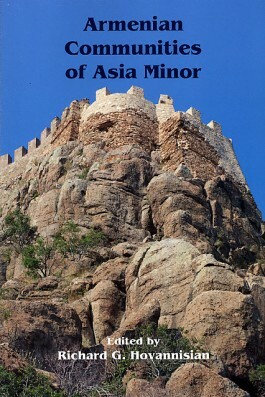 The proximity of the Armenian communities in western Asia Minor to the capital city and the seaways to Europe also proved beneficial to the process of cultural and spiritual enlightenment. By the end of the nineteenth century, even small villages managed to maintain a school and a church, and most boasted separate boys’ and girls’ or coeducational schools. 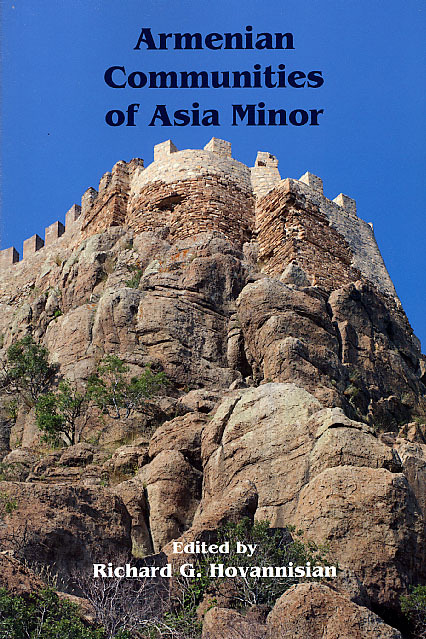 Unlike interior Armenian communities in places such as Yozghat, Kutahia, and some cities in Cilicia, most Armenians in western Asia Minor maintained the dialectical forms of their native language. Armenian newspapers and journals appeared in several of the larger communities, and the prospects were bright for further development, but all this was cut short by the outbreak of World War I. Although the Armenian inhabitants of western Asia Minor constituted a very small percentage of the region’s total population, they were not spared from the death marches during the spring and summer of 1915. Even those in very small villages were driven southward toward Konia and the Syrian desert. This volume is intended to provide glimpses into the life of these communities and the real people who lived in them.